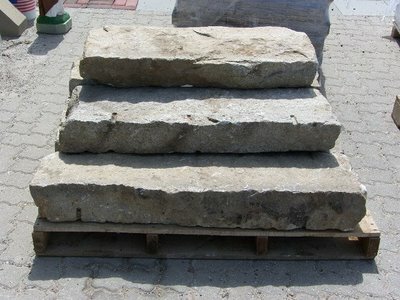 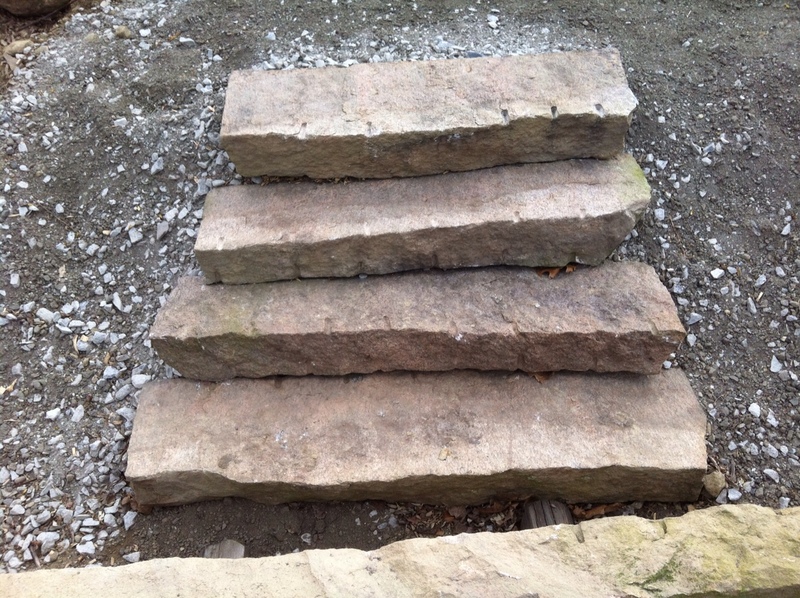 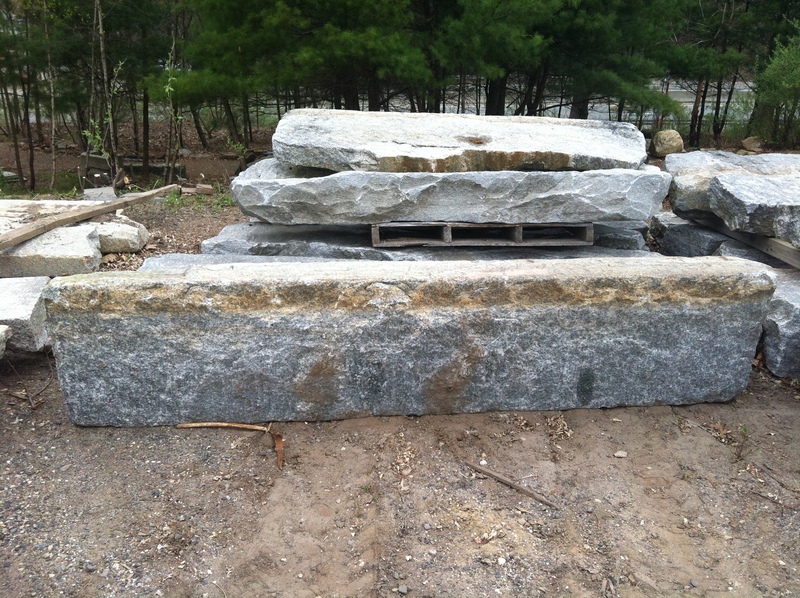 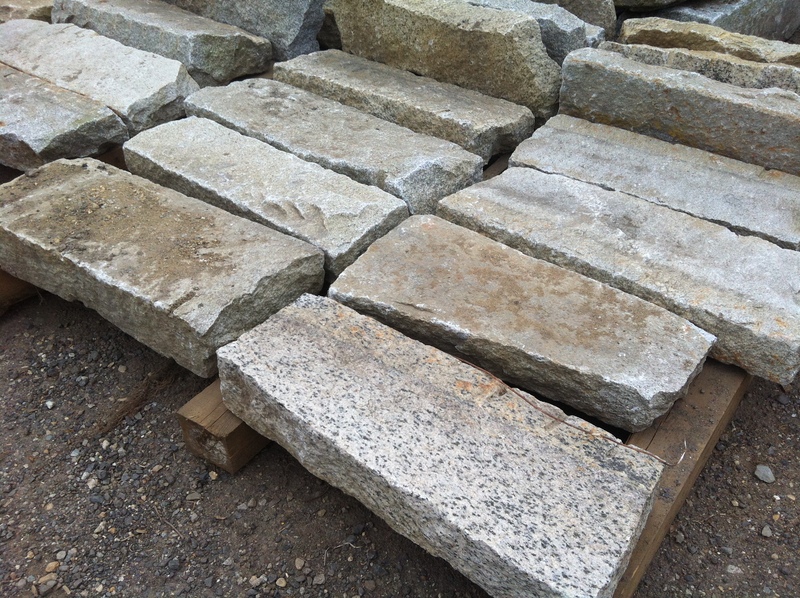 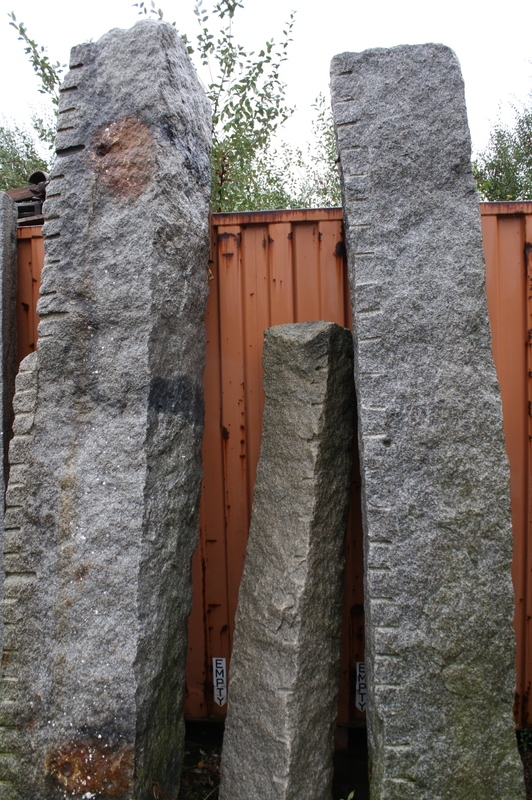 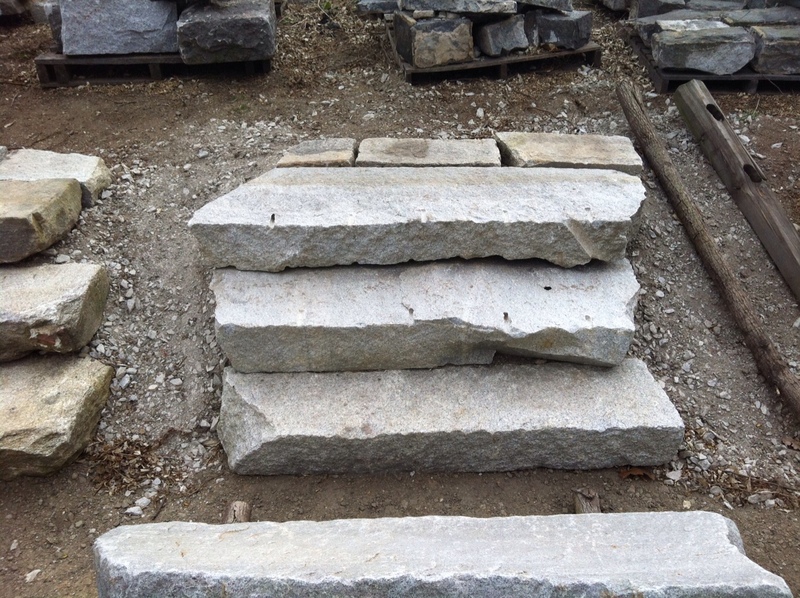 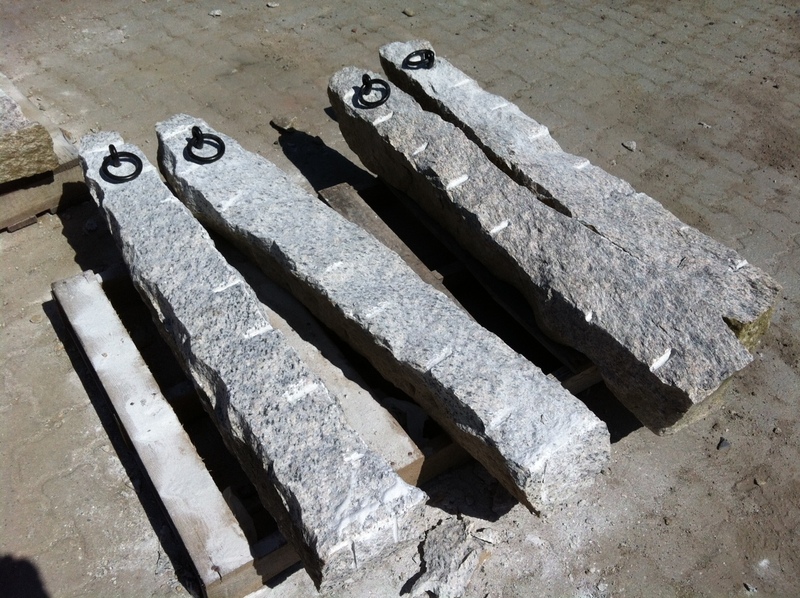 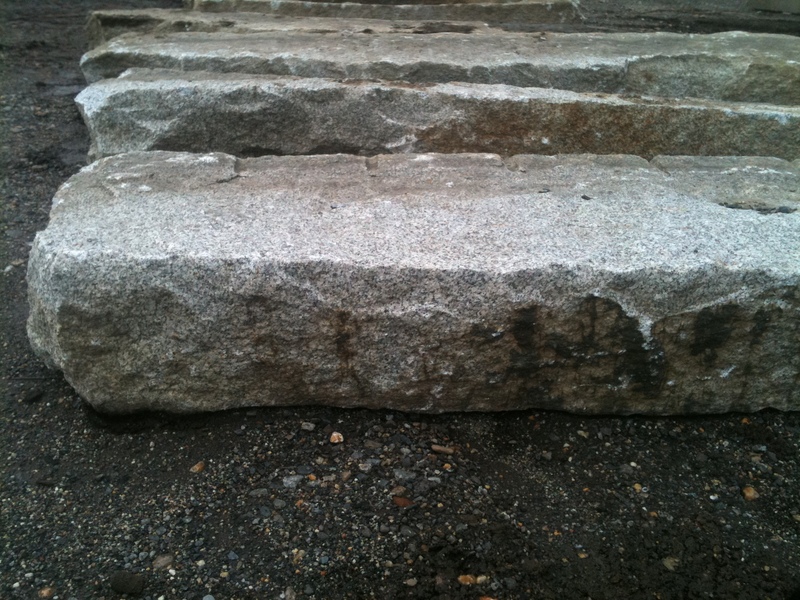 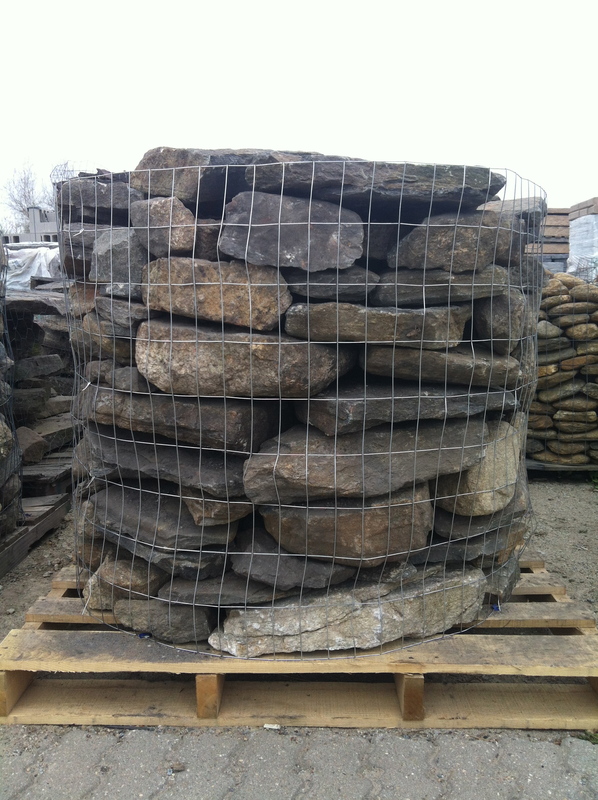 We were fortunate enough to salvage stone from an estate in Millbury, Ma. 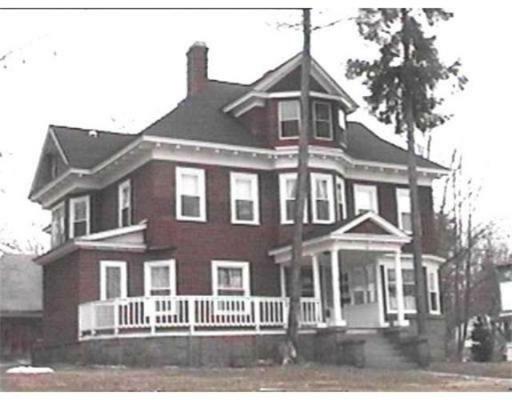 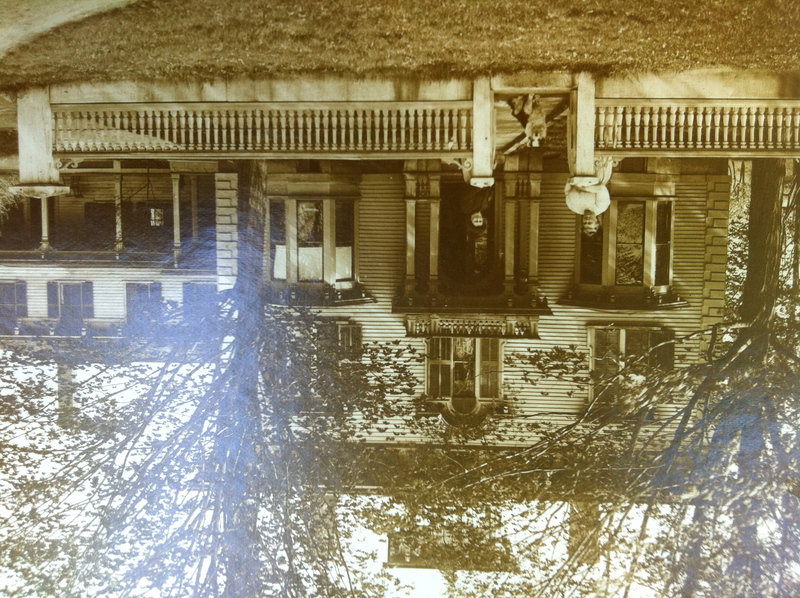 This home was built in 1806 and burnt down in the early 1900’s. 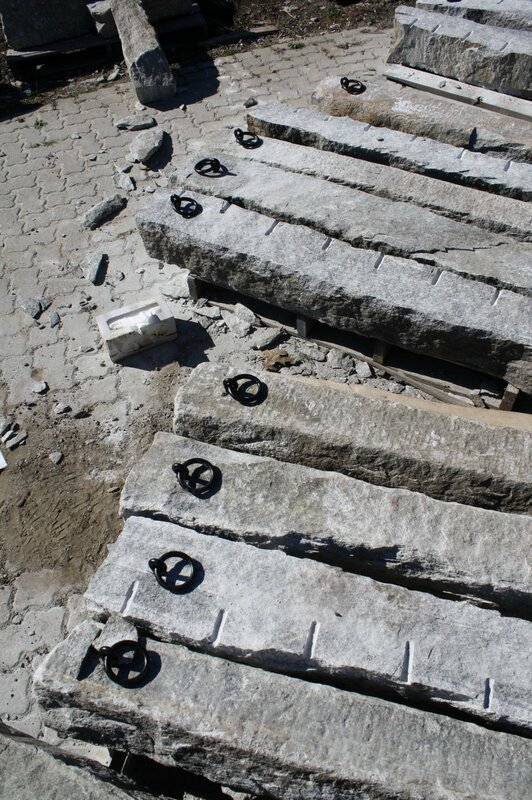 Our inventory consists of the pillar caps adorning the posts as well as foundation stones, steps, posts and nearly three hundred tons of heavily weathered fieldstone. 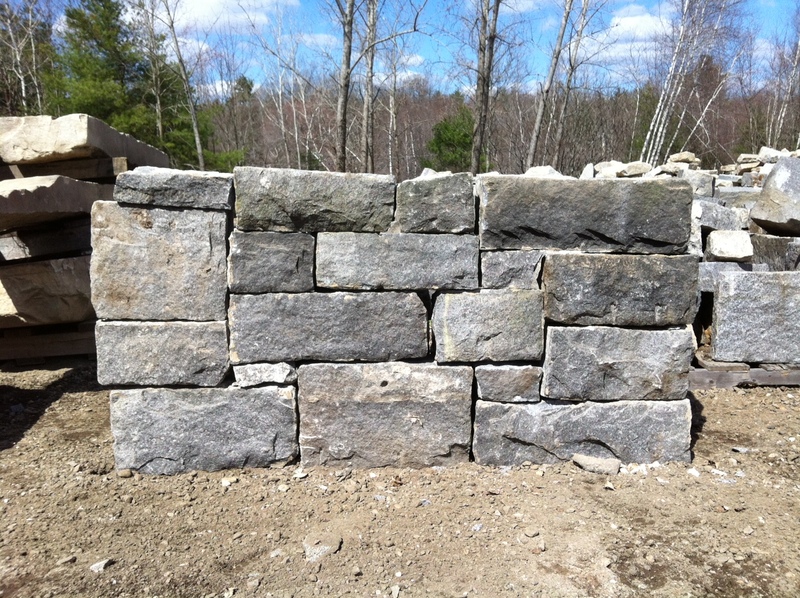 Contact us today if you are interested in having a small piece of history incorporated into your landscape or masonry design.